380 gearbox for 380 size motor. 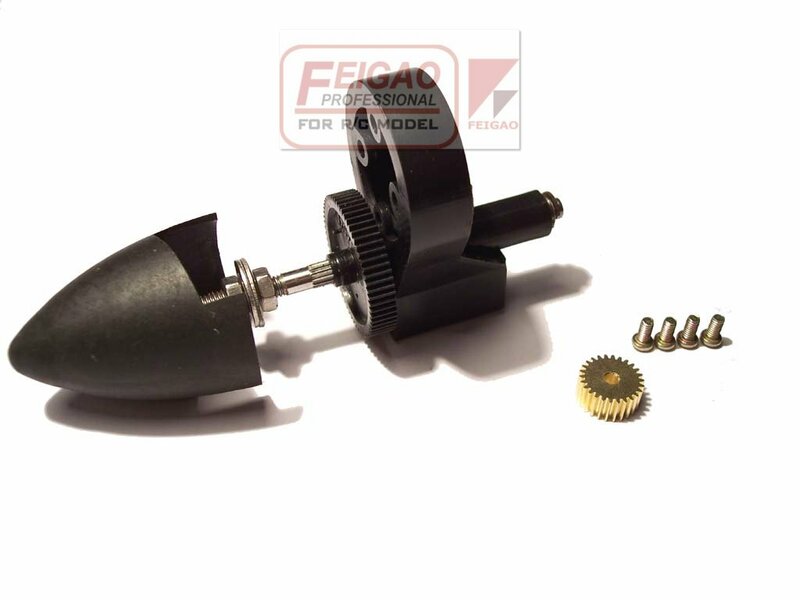 Pinion fit for 380 series motor with 3.175mm shaft size. Advantages︰ Plastic bracket, light weight and high temperature resistance.